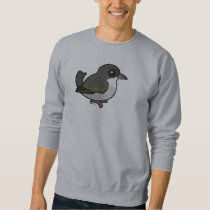 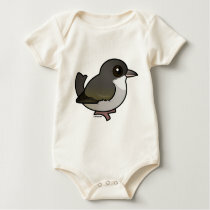 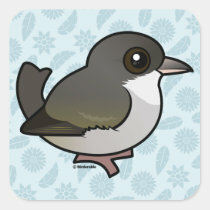 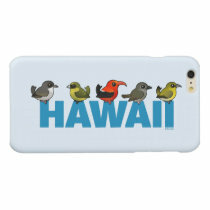 The 'Akikiki is a critically endangered species of finch native to the island of Kaua'i. 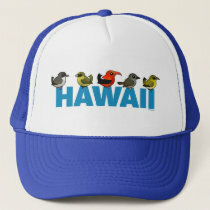 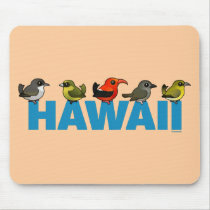 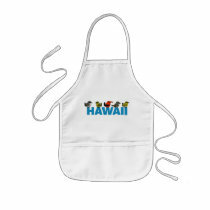 It is part of the Hawaiian honeycreeper family. 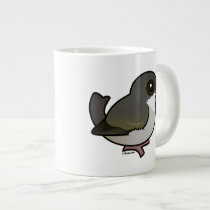 It has a mousy grey plumage with white underparts. 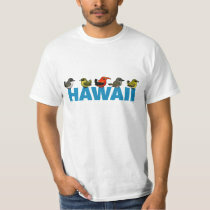 The species is also known as the Kaua'i Creeper.